defects and define the PROBLEM." Michael Golden, author of Unlock Congress: Reform the Rules – Restore the System, has served as a campaign manager and communications strategist on political races for the White House, U.S. Senate, and U.S. House of Representatives. As a former broadcast journalist for NBC and CBS television affiliates in Illinois, Iowa, and California, his investigative and public affairs reporting earned honors from the Associated Press, the Edward R. Murrow Awards, and the Society of Professional Journalists. Michael serves as a Senior Fellow at the Adlai Stevenson Center for Democracy and he is a former fellow at the Open Society Institute and the Center for American Progress. In 2006, Michael co-founded One Million Degrees, a nonprofit scholarship program that has empowered hundreds of low-income community college students to graduate and launch careers. 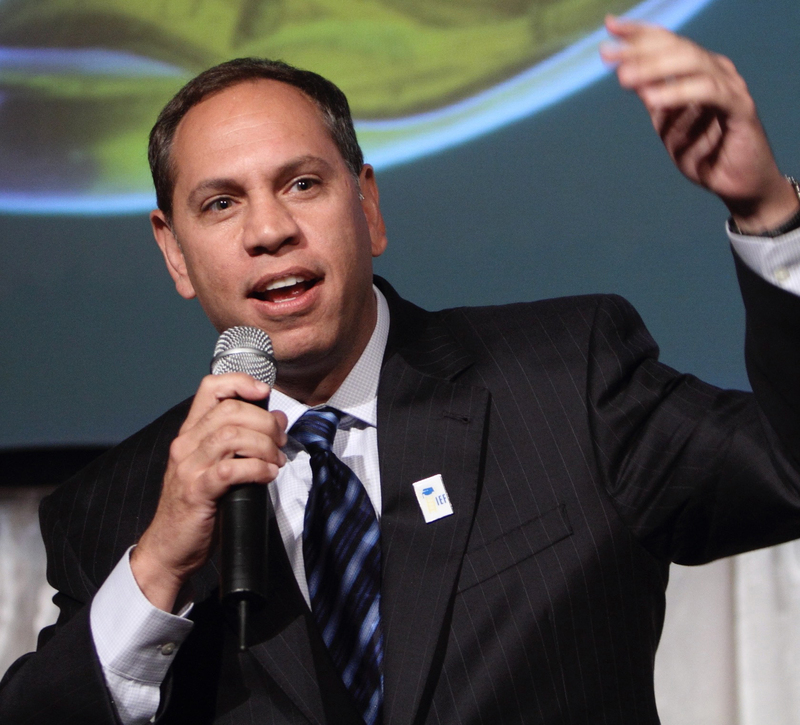 Golden has served on the boards of the Shriver Poverty Law Center and the Anti-Defamation League, and in 2010 he was selected by the Illinois General Assembly to serve on the state’s Commission to Eliminate Poverty. Michael earned his M.S. in Public Services Management from DePaul University and he teaches political science at Arizona State University. Americans are receiving a defective product from the U.S. Congress, and it costs us in countless ways every day. The backwards rules in the system are the strongest drivers of this appalling performance. Once in office, our would-be legislators are forced to behave like cash-chasing, election-obsessed hamsters, sprinting atop a greased political wheel that is pegged to the maximum speed setting – with no “off” switch. In his book, Unlock Congress: Reform the Rules - Restore the System, author Michael Golden takes a methodical, non-partisan approach to diagnosing the causes behind the breakdown. Since we know that 85-95% of Americans believe Congress is delivering a poor PRODUCT, it only makes sense to investigate the system’s defects and define the PROBLEM. Informing Americans about the major causes of this problem and advocating a corresponding PLATFORM of solutions are the twin goals of Unlock Congress. Once we correct the flaws in the system, America’s elected leaders will be able to more effectively communicate, negotiate, and develop solutions to meet the nation’s great challenges. To learn more about the PLATFORM and receive updates on what action can be taken to restore the system, citizens may sign up at www.unlockcongress.com. The media landscape in the 21st century is akin to a Wild, Wild West of news and information. What’s true? What’s false? How do journalists and analysts achieve and maintain credibility? How do news companies balance credibility and profitability? How do readers and viewers navigate this media minefield? Michael Golden sits in a unique position to take on these topics. Having spent career segments as a broadcast journalist, campaign strategist, and political analyst, he’s seen all sides. In “Navigating News In The New Media Century,” Michael fuses these fields into a presentation and Q&A conversation geared toward empowering American news consumers. Speaking to a packed hall at Microsoft Headquarters, Michael’s insightful presentation on American media and democracy inspired a passionate exchange of questions, comments and common sense answers. He was terrific. Want to talk with us about Michael Golden?